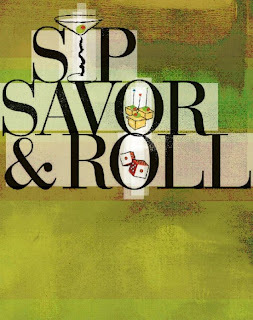 JULY 11: MPI Sip, Savor & Roll party! Sip, Savor & Roll – first night of festivities! Sip a delightful array of martinis at our tasting tables, savor sumptuous hors d’oeuvres, step onto our outdoor patio cigar lounge, or, if you’re feeling lucky, head straight to the gaming tables. It’s a night of pure indulgence. Listen to the harmonious sounds of Sinatra and other Rat Pack favorites. Elegant, luxurious, stylish and hip, Pierpont Place is in the heart of downtown, just half block from the convention center is what urban chic is all about. JULY 18, Sweet 16 Birthday Party – hippie theme!